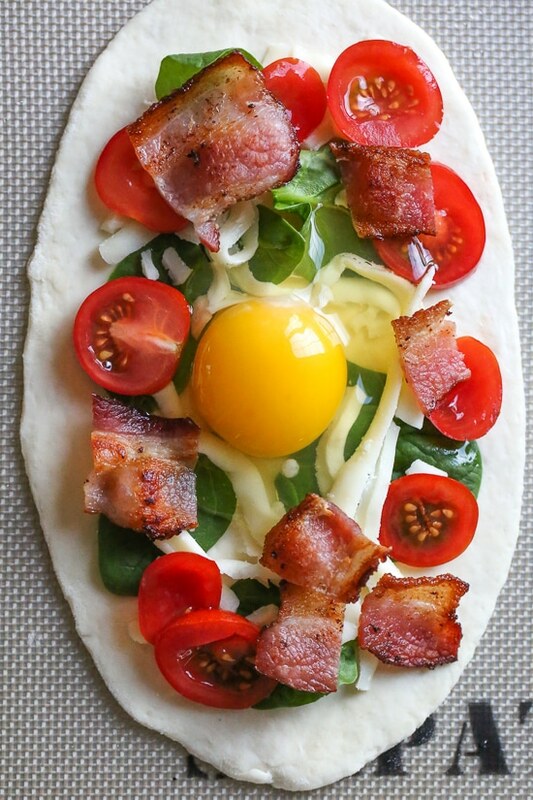 This easy, homemade breakfast pizza is made with bacon, eggs, tomatoes, spinach and cheese, made completely from scratch and ready in less than 30 minutes start to finish! 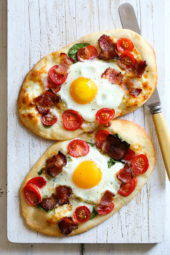 This breakfast pizza is so quick and easy to make from scratch, thanks to this 4-ingredient pizza dough made with any flour of your choice, Greek yogurt, baking powder and salt! No yeast, no fancy mixer! A healthy spin on a pizza, loaded with protein and tastes delicious! It’s basically a pizza topped with everything you would like on your breakfast sandwich – the topping combinations are endless! I used bacon, tomatoes and mozzarella, but it’s also great with ham, sausage, or make it meatless and just add more veggies like bell peppers, mushrooms, onions, etc. Feel free to play around with different cheese combinations. The egg yolks are pretty firm, if you want them runny I suggest baking the crust a few minutes ahead before adding the egg. Or if you prefer scrambled eggs, cook them on the stove first before adding to the dough. Use a silpat or parchment paper sprayed with oil to prevent them from sticking to the baking sheet. You may recognize this dough recipe from my bagel post, I modified this to use less baking powder. Greek yogurt instead of plain is a MUST or your dough will be too sticky, if there’s any liquid in the yogurt be sure to drain it. I tested with Fage and Stonyfield Greek, both worked great. To make them with self rising flour omit the salt and baking powder. You can make the dough ahead and wrap it with plastic, and keep refrigerated for 3 to 4 days. Be sure to let it get back to room temperature before baking or the crust will blow up like a balloon. My kids see other kids with pizza Lunchables at school but can’t eat gluten so I used this recipe and made 8 mini pizza crusts. I used bobs red mill 1:1 and a goat milk yogurt (because that’s what I had on hand) and they turned out great! 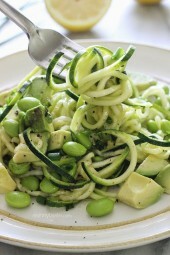 Yay for a healthier lunch alternative! Delicious! My 16 year old son had it for lunch and asked if I got it at a restaurant. I drizzled balsamic vinegar on the top and used basil instead of spinach. He asked me to make it more often! This may be one of my favorite Skinnytaste recipes to date (and I’ve used this site/cookbooks as my bible for more years then I can remember). Thank you!!! Can you freeze the dough too (individually) and let thaw to room temperature before using? To make it gluten free Do you just use any gluten free flour? Do you have to adjust the amount you use? Just delicious and very easy! While cooking the bacon in the oven, I prepped the rest. Thanks for a keeper recipe! 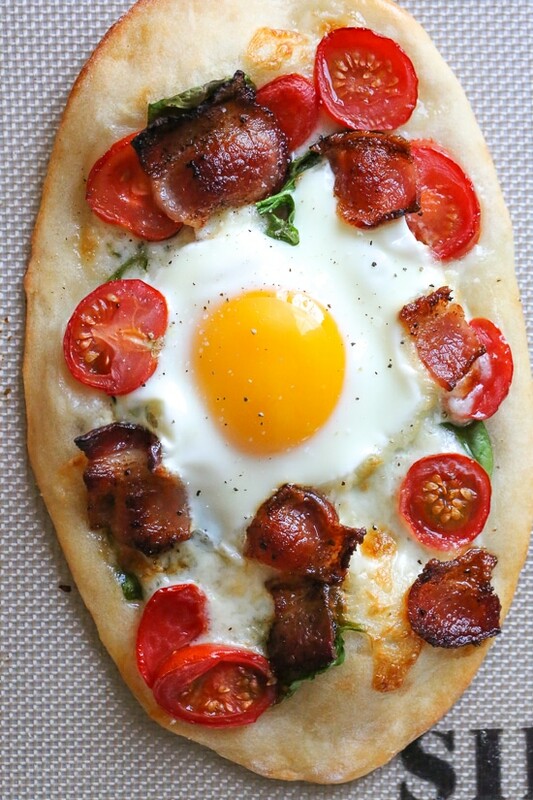 Just made this for breakfast and it was absolutely delicious! Will be making this again and again! Thanks, again, Gina! How would tapioca flour work? Colleen – just the opinion of someone who has been cooking gluten free for 13 years, I don’t think tapioca will work. It will just crumble. Use a GF flour blend. I like Pamela’s Artisan Flour mix, but Skinnytaste recommends Cup4Cup – also good! The blends are carefully made to mimic regular flour, and they have binders in them that work like gluten. Good luck! SOO Good! Made it according to the recipe and everyone loved it! Thank you so much! Holy moley these are good!!! I made one with the whole egg for my husband and did the other 3 with scrambled eggs and both were delish!! I was skeptical about the dough with the Greek yogurt but it came out wonderfully! We will definitely make this again!! Made this and loved it! I also added some avocado and hot sauce after I pulled it out of the oven. It was great! Can the dough be frozen or needs to be pre-cooked? I can’t get over how fabulous this recipe is! We had friends over and did a build your own pizza night. Then, we used the leftover dough to make more pizza the next day! Easy, fun, and delicious. Thank you Gina! Can you recommend a dairy-free substitute for the Greek yogurt? I used Redwood Hill Farm plain goat yogurt and it turned out great. Super Ridiculously DELICIOUS! I mean, I did it without the egg and bacon because I just didn’t have them around. But i added spagetti sauce and tomatoe and the cheese instead and it was sooooo goodd! It made me wonder why i spent X amount of dollars all my life at stores buying pizza, when I could have just…made them???? And i was always under the impression that it was hard to do this. I would buy the premade dough in the stores and it wasn’t good. Years ago, i made a pizza from scratch and it was amazing but it took me like thousands of years to make. and decided that the hassle wasn’t worth it at least for me. but this!!!! i CAN DO THIS ALL THE TIME IF I WANT! and the yogurts adds this special kick! like sourdough sorta! 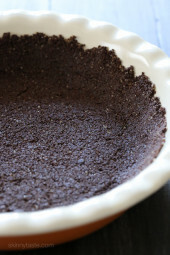 and you can add pepper or spices to the dough or to the cheese! it’s so versatile! i LOVE IT! YOU SHOULD DEFINITELY TRY MAKING THISSS TOO. WHAT ARE YOU DOING? GET UP AND Go get some pizza time on! Lol, glad you enjoyed it Joanne! Love the pizza idea though and your photos came out so lovely. Make a bit of a “nest” with the spinach. Put it around the outside of the dough and leave the center open. Hi Gina! Your biggest fan here from Austria! Love your recipes! Soooo good! We love the dough, wont be making it any other way ever again! We’ve done the version here, and have also switched it up with what we have (turkey and avocado :)One question, how does anyone get the whole egg to stay on? Or are you only using the yolk?! I tried making the dough tonight and it was a complete failure. ?I couldn’t get the dough to not be sticky. Any suggestions??? My favorite and only pizza dough recipe. All my friends love it. I roll out each 4 pieces of dough thin (translucent, can make out shapes through the dough) then brush olive oil on top and bottom to brown while baking on a griddle (since no pizza stone). Add the egg in after 5 min of baking and let it bake for at least 4 min so yolk is still runny but white is cooked (total bake 9-10 min). Let it sit to cool/egg will continue cooking but not overdone. To make a quick tomato pizza sauce: crush two small medium vine tomatoes. Add a grated garlic clove, salt and pepper to taste, 1 stalk fresh italian oregano from our garden, and squeeze of tomato paste to bind better. Spread sauce and add mozzarella cheese then crushed olive oiled arugala and 1 min-microwaved bite size bacon and red pepper flakes. So tasty! OMG just watched the video.. OMG! mouth —- watering or what!!! I need receip for low carb and low caloriesand low sugar. But ive seen some that i csnt wait to make here. Can dough be made ahead and kept in refrig or freezer? Love the recipe but my dough is always super sticky and I have to double the flour to make it even vaguely manageable. Not sure where I’m going wrong but it’s such a shame. Would love to use this dough more. Does anyone have any tips? Use less yogurt. That’s the key. Don’t use Chiobani brand. I used it and it was very sticky. Used cheaper store brand since and it’s fine. Love it. Made this today. Definitely a winner, The crust was super simple to make and is delicious. My kids loved it. Next time I might use quail eggs as I think several small eggs might be even better. Oh my goodness!!! I normally don’t write reviews, but this is so good, I’m writing the review as I eat it. The dough reminded me of a biscuit dough, so topped with egg it is AMAZING!!! I was hesitant to make it, but so glad I took the time (which wasn’t much) to make this. 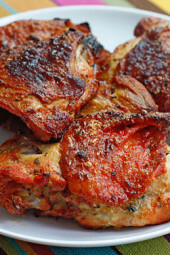 Can you cook this in an air fryer? Wow!! Absolutely loved this recipe. I was a little hesitant because I cook my meals Sunday to prep for the week. And it’s been delicious every day thus far. I just heat it up for a minute in the microwave and it’s still delicious! Definitely, recommend and definitely will be using this recipe again! Do yourself a favor and make this. It is SO GOOD. My Husband raved and raved about this!!! Said I was cooking like a pro on The Food Network!!! LOL!!! I told him it was better than TFN…It was Skinnytaste!!!!! He loves every single dish I make off of this website!!!! Thank you a million!!!! Please please please make more recipes with this dough!!! !This is the only gluten free pizza dough recipe that has ever worked for me!I am share your website evertwhere, including my healthy pursuits coach!! just wondering if anyone has made ONE pizza with this dough..maybe I didn’t read enough comments. I’m so excited to try this! I have done this! It was wonderful! It is if you use GF flour. What kind of GF flour do you recommend. I have an almond allergy and can’t use almond flour. I bought full fat Greek yogurt by mistake. Not sure what difference it would have made aside from calories. I love pretty much everything you make and have been using your website for years. This is the first time I’m commenting though. I just had baby number 3, in as many years, in February. I’ve been using your meal plans to help get back on track and start feeling like the old me. Anyways, I came across this dough recipe when making the taco empanadas in your meal plan this week. My family loves pizza so I doubled the empanada dough and used the leftovers for pizza night tonight. We all made our own personalized pizza on your delicious guilt free crust. It was excellent quality family time and will likely be a new weekly tradition. I just wanted to let you know how much we love your food and say thanks! Love it, thank you for sharing!! Has anyone baked these and microwaved them again the next day? Some pizza crust doesn’t reheat well at all. One of my go to brunch or breakfast for dinner recipes. We added a little pesto as a sauce and sprinkled the entire thing with some coarse sea salt. SO. GOOD. Do you have the calories for just the pizza dough without the toppings? aan the dough be frozen? What a great idea! This was delish and looks really good too. I added a little garlic and Italian seasoning to rolled out dough and used turkey bacon and romano cheese. Will make again and again. If serving to kiddos, make sure to let cool a bit, the tomatoes were really hot. Made these today! Didn’t have yogurt so used sour cream. Made 2 pepperoni pizzas and 2 breakfast pizzas w/ egg and bacon. Tasty! And the dough turned out the same with sour cream? I like this recipe. 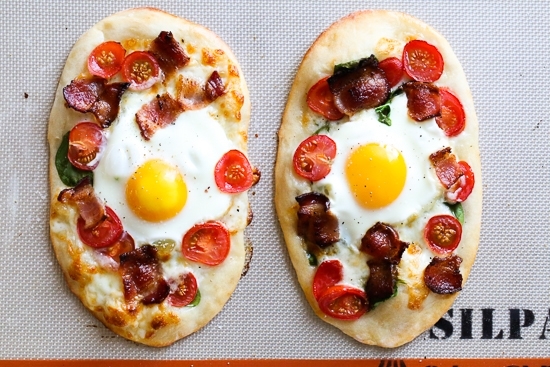 I’ve used the dough for other things like regular pizza but never thought of a breakfast pizza. I would use Canadian Back bacon as its more point friendly but it looks great….can’t wait to try it. I made this last night and it was AMAZING!! I made 2 larger pizzas instead of 4. I liked the crust being a little thicker, I just let it bake an extra 5 minutes. I’ve already told a bunch of people they HAVE to make this recipe. 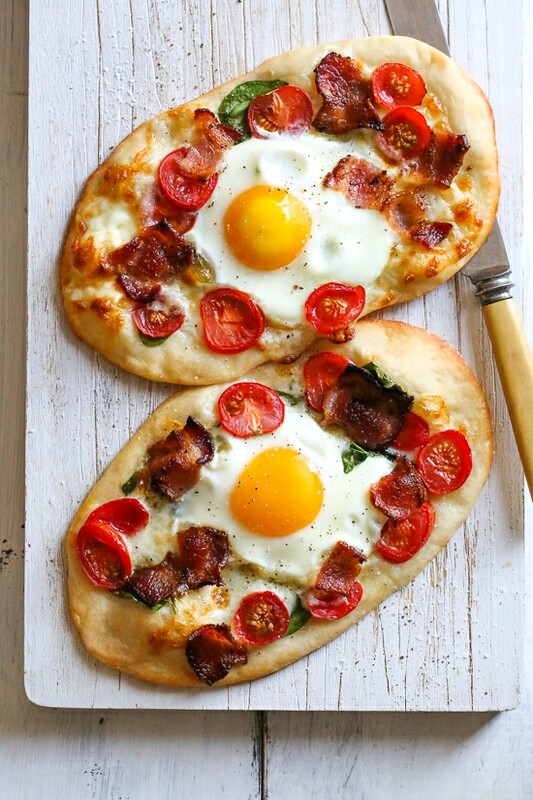 We had breakfast pizza for dinner last dinner, and I’m obsessed! We baked them as pizzas and added scrambled eggs when they came out of the oven. If it helps anyone, I calculated the crust only, and they’re 3sp/crust if you cut the dough into fourths. Gina, we’d be lost without you! This recipe is amazing!! Only comment I have is how do you get 3 3/8 oz each. I have made 4 times now and the 4 balls only weight 2 1/2 oz?? What am I doing wrong? Are you weighing your flour on a scale or measuring in a cup? Sometimes flour won’t measure enough if it’s by cup and not weight. I did it by weight and got 3 3/8oz each. Can you use full fat yogurt? Can you make the dough a head of time? This is SO delicious and versatile!! I absolutely love how easy this dough is to put together. Thanks for another awesome recipe Gina!